Insomnia Could Raise Risk Of Heart Disease And Death In Men : Shots - Health News Missing out on good quality sleep has emerged as a real medical issue. Now Harvard researchers say men who had trouble falling asleep were more likely to die prematurely than men who said they could doze off easily. 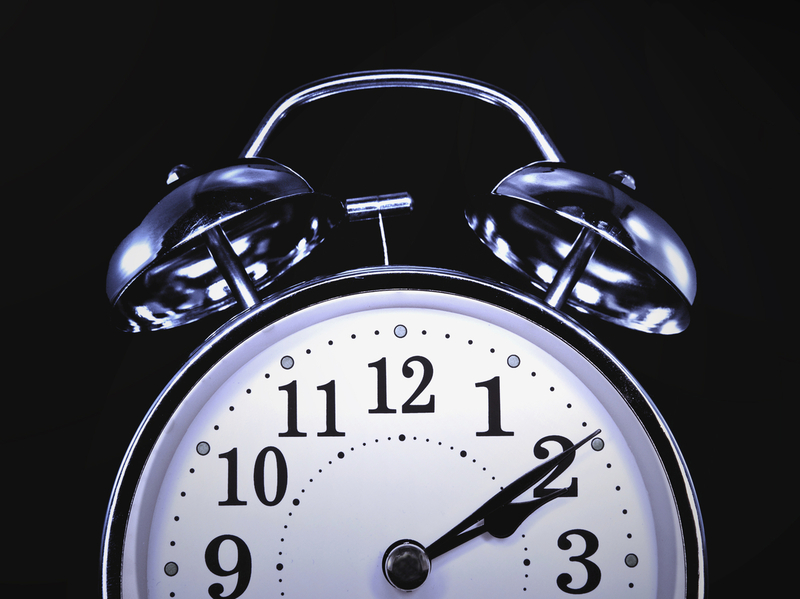 There's no proof sleeplessness caused an increase in mortality, but the association was strong.